Here at APL, we want everyone to look their best! Acne, or pimples, is a normal part of being a teenager, but your teen may be concerned about their acne or even embarrassed by it. Acne is caused by a combination of increased oil production, dead skin cells, bacteria, and inflammation. This leads to blackheads, whiteheads, and deeper pimples or nodules. There are numerous over the counter and prescription medications for acne to treat all of the different causes. We recommend starting the conversation about acne here at APL! Some common myths are that foods such as chocolate or fatty foods cause zits. These are not true! We always want your child to eat healthy, but your child’s diet is not related to their acne. Some people think that sunlight improves acne. This is not true either! It is especially important for your child to wear sunscreen to protect their skin from damage and skin cancer. Another myth is that you are supposed to pop pimples…unfortunately this leads to more inflammation which can make the pimple worse, and can lead to scarring of the skin. I know it is tempting, but don’t pop the zits! Initial treatment of acne includes washing the face with soap and water and the use of a topical cream or gel. If your child has acne on their chest and back, we may suggest a medicated body wash or even a pill to take for the pimples. Females can have hormonal related pimples that flare during certain times of their cycle, and if the above treatments don’t help, then sometimes we try a daily hormone pill. Some teens with severe scarring or severe acne may need stronger treatments, and in those cases we may refer your child to a dermatologist. Unfortunately, acne treatments are not a quick fix. It can take up to 6 weeks for a medication to start working and for the skin to look improved. Actually, sometimes the acne can look worse at first before it gets better. It is important to be patient and still apply the zit cream every day. Again, lots of pimples can be embarrassing and can cause problems with your teen’s self-esteem and mood. If your child is bothered by their acne, let’s talk about it at their upcoming physical, or feel free to schedule an appointment so we can create an individualized “Acne Action Plan” today! Leung, Barankin, Hon. “Adolescent Acne Vulgaris. 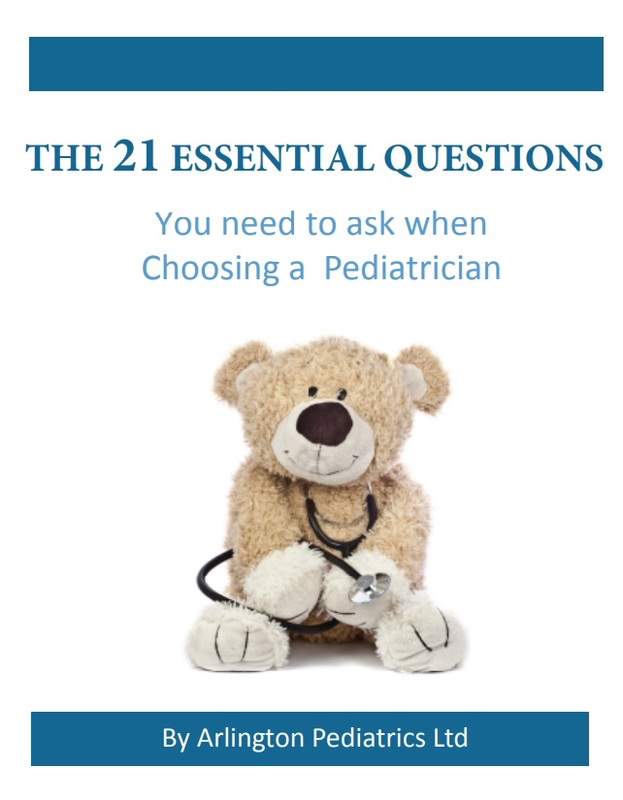 An Overview of Therapeutic Options.” Consultant for Pediatricians. February 2015.